We try to keep our pulse on the hockey world and our blog is where we share was we learned, love and came across. It’s a space for any hockey fan to contribute, learn and showcase their hockey passion, business or product. Want To Be A Guest Blogger? Email Us! Patrick Hoffman takes aim at the New York Islanders and their woes of keeping the pucks out of the net. Read now! 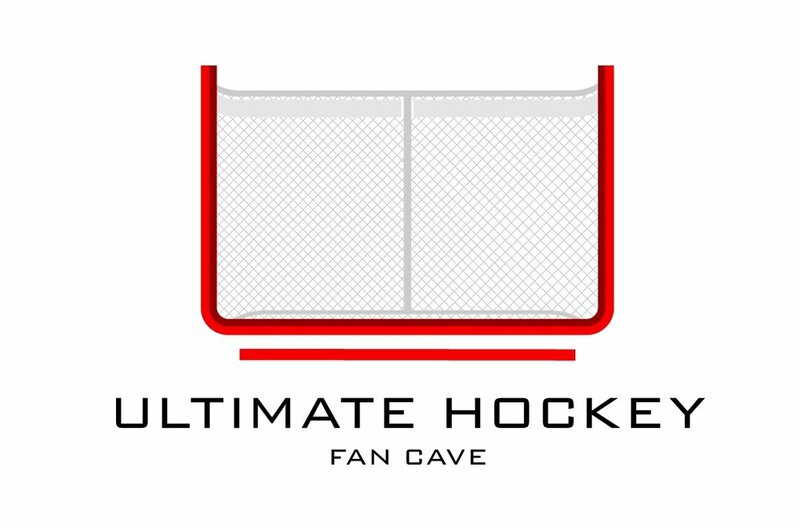 Sign up with your email address to receive news and updates about what's going on at the Ultimate Hockey Fan Cave.